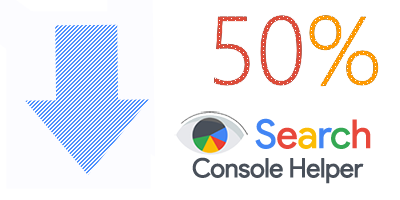 We’ve decided to cut prices by 50% to make it even easier to access Search Console Helper. 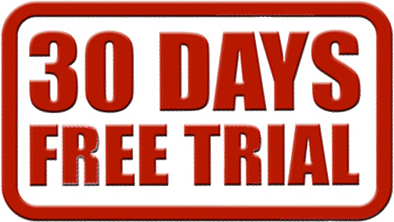 Take a try and optimize your pages with the help of our unrivaled software. You can check up the features HERE, or you can buy our Search Console Helper.